The Fox Brothers are interested in bringing their popular Bar-B-Q to the Westside. 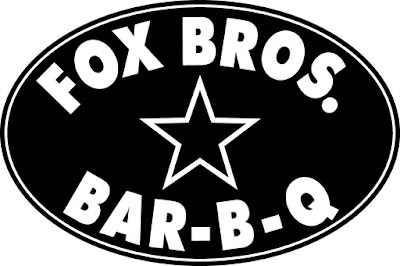 Fox Bros. Bar-B-Q is actively working to bring their popular BBQ restaurant to the corner of Bolton and Marietta Roads in Atlanta's burgeoning westside. The restaurant would occupy the former Adams Hardware building and likely an adjacent building as well. 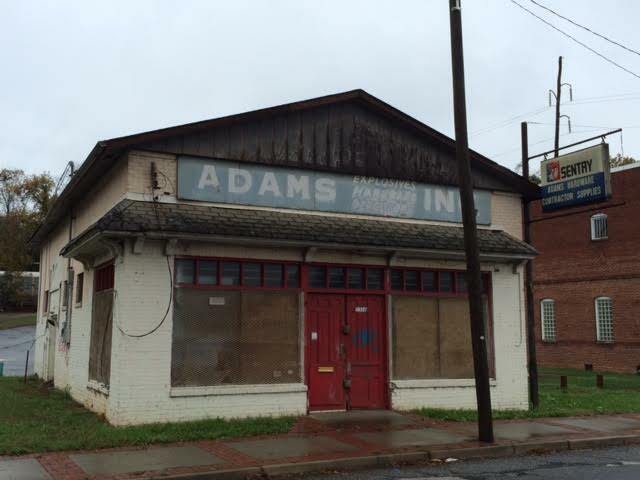 Adams Hardware dates from 1920 and its building(s) are being marketed as "historic." The building(s) are being offered for lease by Vantage Realty Partners who indicates the property is "five minutes from Buckhead and seven minutes from Vinings." 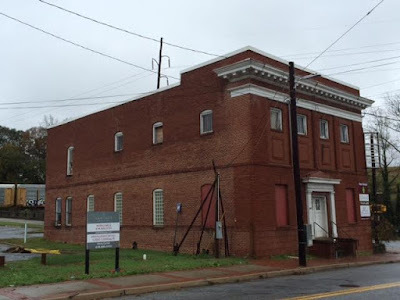 The first building, 2316 Marietta Road, is 1,500 square feet on one story. The second, 2324 Marietta Road, is 5,500 square feet over two stories. I reached out to Chris Carter with Vantage who indicated that there is a "lease out with an Atlanta restaurant group," but declined to comment further. I also reached out to both Fox Bros. restaurant as well as their PR firm, Green Olive, but neither would confirm the restaurant's intentions. 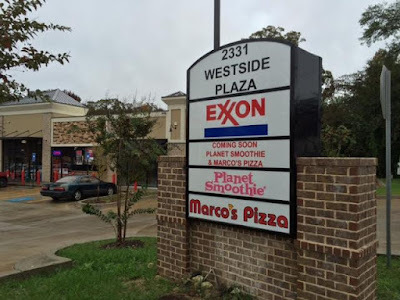 A representative from Green Olive claimed they are evaluating "a number of locations on the westside," but would not confirm that the Marietta Road location was one of those. Although an aerial view of the property provided in the property listing shows about 50 parking spaces, the flyer indicates that there are actually 76 parking spaces. The property sits across the street from a new EXXON gas station and convenience store where a Marco's Pizza and Planet Smoothie are expected to open soon. Already in the area are Hottie Hawg's, less than a mile from the would-be Fox Bros., and Bone Lick BBQ, about three miles away on Huff Road. A recent story by WSB-TV Atlanta highlighted the strained relationship between the existing Fox Bros. restaurant on DeKalb Avenue and nearby residents. A number of homeowners report having had trash, debris and even human waste left on their property. Local westside residents indicate that there have already been discussions about the restaurant's parking and its affect on the community. 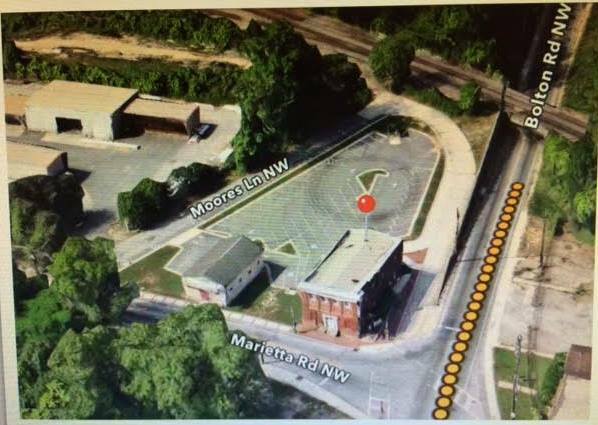 The would be restaurant is about a mile from Dupont Commons, a few hundred home, multi-phase development on Marietta Road. Currently there is just one Fox Bros. location, on DeKalb Avenue in Candler Park, which opened in 2007. 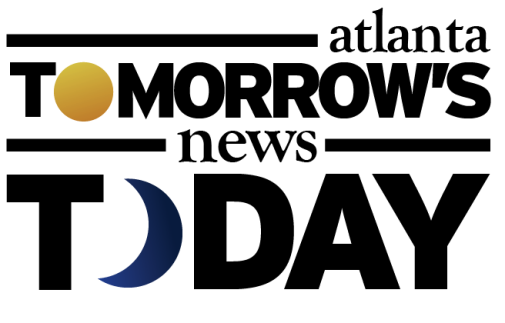 Recently it was revealed that the brothers plan to open an outpost at the new Atlanta Braves home, SunTrust Park in Cobb county. "The Tomahawk Taproom" will be located on the exterior of SunTrust Park, facing the Plaza of "The Battery Atlanta," the retail and restaurant portion of the project. 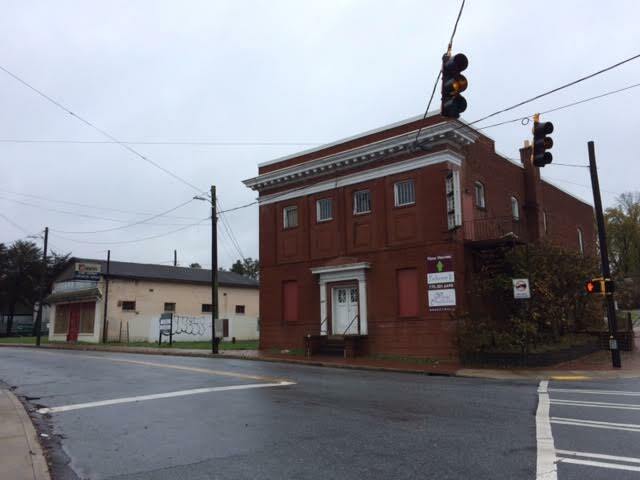 The barbeque-centric restaurant is expected to open in 2017. Justin & Jonathan Fox (The Fox Bros.), who grew up in Texas, previously operated "Big Tex Decatur" on West Ponce de Leon Avenue in Decatur. The restaurant, featuring "Texas cuisine," opened in mid 2011, and closed this past November. In addition to the restaurant, the Fox Bros. also have a substantial catering business, as well as selling their rubs and sauces through various retail outlets. Do you live nearby and are excited at the prospect of having Fox Bros. nearby? Where is your favorite place for bar-b-que in Atlanta? If not at this location, where should Fox Bros. open next? I live by Dupont, and we are thrilled to have Fox Bros. on this side of town. I believe they have already presented to our NPU, so it seems that we are in the home stretch. Long before Fox Bros opened there was trash on the street, parking problems and people with broken windows. It's called living in the city! Really wished they would come further east. I live in Adams Crossing (walking distance) and would love for Fox Brothers to move in. There is hardly any parking at the other restaurant, which causes the community issues. At this location, there is more parking, especially if they also buy the lot for sale across the street on Bolton. Agree! I live in Adams Crossing and would LOVE to have Fox Bros join the neighborhood! I believe this would be great for the neighborhood! NORTH SIDE PLEASE. That's all. Sandy Springs or Dunwoody! Any update what's going in the old Hickory House space in Dunwoody? I think this would be a great location for Fox Bros! Fox Bros there would be great. But don't believe Marco's is ever going to open, the awning has had the name on it since early Spring, but there has been no activity whatsoever. I would not go. A little irresponsible with Hottie Hogs right there. Need some diversification over there and I would not consider "neighborly" to pull competitively in such a niche environment. Nope, not with HH right there. Irresponsible when need diversification in the area. Be careful watch you wish for in terms of Fox Bros. Haven't done a very good job with their other restaurant in terms of parking and working with neighbors. We in the Riverside neighborhood would love to have another bar-b-que joint in the neighborhood. Since Hottie hangs closed we have been eating at Marco's, the Factory, or Cobb ( which is no where near the great intown feel of Atlanta). Please come to our Riverside neighborhood and our Riverside community meetings.  We'd love to have you!